The Koinonia Foundation, in partnership with The Therapeutic Recreation Program of The University of Tennessee, Knoxville puts on residential camps throughout the year. These camps foster independence, cultivate friendship, and provide opportunities for individuals with disabilities in a camp setting. Camp Koinonia is our longest running legacy camp. In 1977, Dr. Gene Hayes had a vision to create a camp for individuals with disabilities. Over 40 years later, Camp Koinonia continues to grow and is an experience our campers remember forever. Campers ages 7-21 of all varying ability levels are welcome to attend Camp Koinonia. We are capable of handling campers that require full care, including everything from g-tubes to changing briefs. Camp Koinonia will be held April 7-12, 2019. We travel to the completely accessible Clyde M. York 4H UT extension campus in Crossville, TN. All counselors and activity staff are enrolled in a Therapeutic Recreation course at UT that meets on Thursday evenings during the spring semester. Students learn about different disabilities, goals and objectives, program planning, and behavior modifications in preparation for their week-long experience. and of course the dance! A weekend retreat for campers of all ages with Down syndrome. Campers ages 7 and older with Down syndrome are able to attend Camp Oginali. We are capable of handling campers that require full care, including everything from g-tubes to changing briefs. Camp Oginali is held every fall. This year’s dates are September 27-29, 2019. For the past three years, Camp Montvale has served us well for our location. Each counselor is enrolled in The University of Tennessee RSM 201 class with Steve Causey. This is an intro level course to RT and is a requirement for the course. Students are paired up 1:1 with a camper for the weekend. Activities include fishing, doing arts & crafts, creating mad science experiments, low ropes courses, sports & games, theater, music & movement, cooking, outdoor adventure, archery, game shows, talent shows, scavenger hunts, and of course the dance! Koinonia Retreat is a weekend camp for participants ages 21+ in the spring, only for adults in the fall. Campers ages 21 and older of all varying ability levels are welcome to attend Koinonia Retreat. We are capable of handling campers that require full care, including everything from g-tubes to changing briefs. 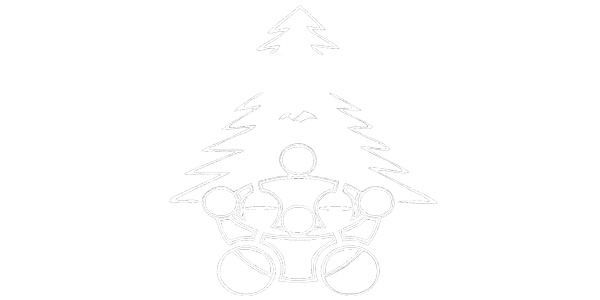 Koinonia Retreat is typically held in late October or early November. Retreat dates for 2019 are November 7-10th. Drop-off is on Thursday and pick-up is on Sunday. We travel to the completely accessible Clyde M. York 4H UT extension campus in Crossville, TN. Counselors and activity staff are enrolled in a Therapeutic Recreation course at UT or a volunteer with our program. Students learn about different disabilities, goals and objectives, program planning, and behavior modifications in preparation for their week-long experience. Activities include canoeing, riding horses, doing arts & crafts, creating mad science experiments, low ropes courses, sports & games, theater, music & movement, cooking, outdoor adventure, archery, game shows, talent shows, scavenger hunts, and of course the dance! 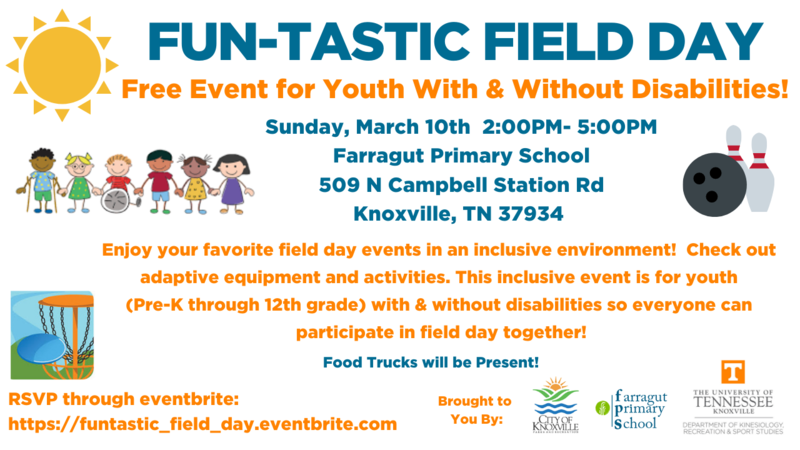 The University in partnership with The City of Knoxville and Farragut Primary offer a field day every spring offering an array of inclusive activities. Youth enrolled in special education classes along with families are encouraged to participate in Field Day. This event is geared toward inclusive activities that ALL may participate. Teachers, educators, and supports are all encouraged to bring their students to this event. Learn how you can adapt your field day activities so that all students may participate. Each staff member is enrolled in The University of Tennessee RSM 201 class with Steve Causey. This is an intro level course to RT and is a requirement for the course. Students have a partner to plan their activity with and then implement it on Field Day. Please contact us for application information! Our students are learning by doing. You can sit in a classroom and listen to lectures about disability all day, everyday, but that doesn’t mean the learning has been applied. Experiential learning is the process of learning through experience in a hands-on environment and then reflecting on that experience. That is why we spend so much time doing team building exercises, singing silly songs, studying on disability and then reflecting on the camp experience to truly learn the value of recreational therapy. What makes Koinonia camps unique? Each camper has their own individual counselor for the entire time. Each counselor is a student at UT who is enrolled in a therapeutic recreation course, is run through a background check, and receives abuse and safety training. What if my child has never spent the night away from home? As a parent or caregiver, this is one of the hardest things to face. We’ve found that campers enjoy being away from parents and the friendships made and independence gained from the camping experience. There is at least one Registered Nurse on site in the medicl clinic at all times during camps. All medical staff are med certified to administer medications, CPR + First Aid certified, and up-to-date on all licensing and certifications. Financial limitations should never be a barrier to experiencing one of our camps. Scholarships are available in order to defray some of the cost to attend our camps. Please contact thecampkoinonia@gmail.com for more information on how to apply. Will I be able to contact my child at camp?  Yes, but we encourage independence during your camper’s stay. Although most of our counselors own smart phones, they are deducted points for using them therefore discouraging use of texting and picture taking. If there is a concern, we may make arrangements before camp for a scheduled phone call. We encourage writing letters before camp and mailing them to the campsite for some good ole fashioned correspondence! Will I get to contact my child's counselor before camp? we encourage counselors to meet their camper in person. For Camp Koinonia, we hold a meet and greet called Gym Night on UTK’s campus in HPER gym. During this time families and prospective campers have the opportunity to meet the counselor, cabin group, and head counselor. See some of the games we play, songs we sing, and contagious positive energy that is created.